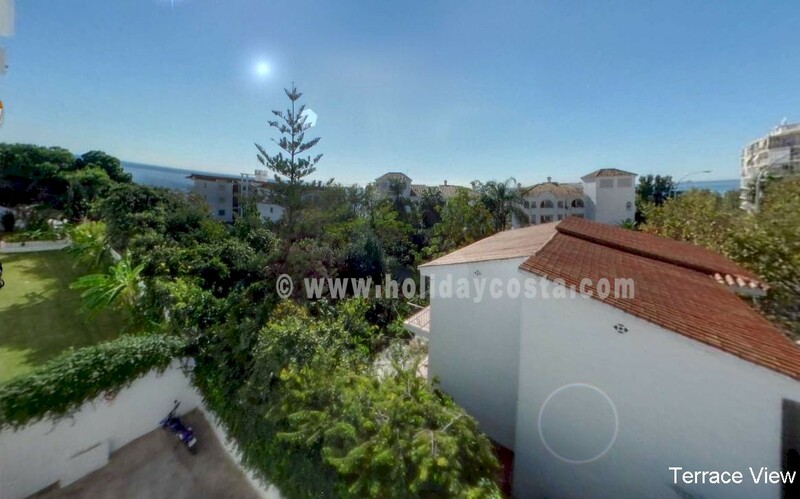 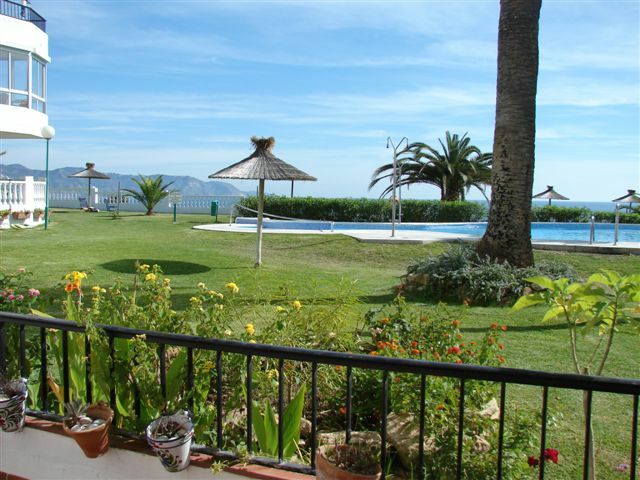 Las Palmeras is a fantastic location with its clifftop setting giving superb views over the Mediterranean from the beautiful gardens and communal pool area. 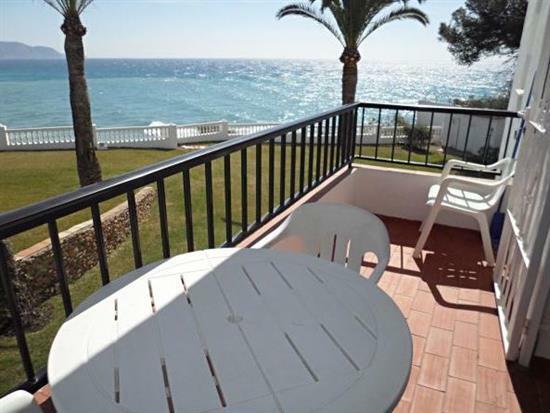 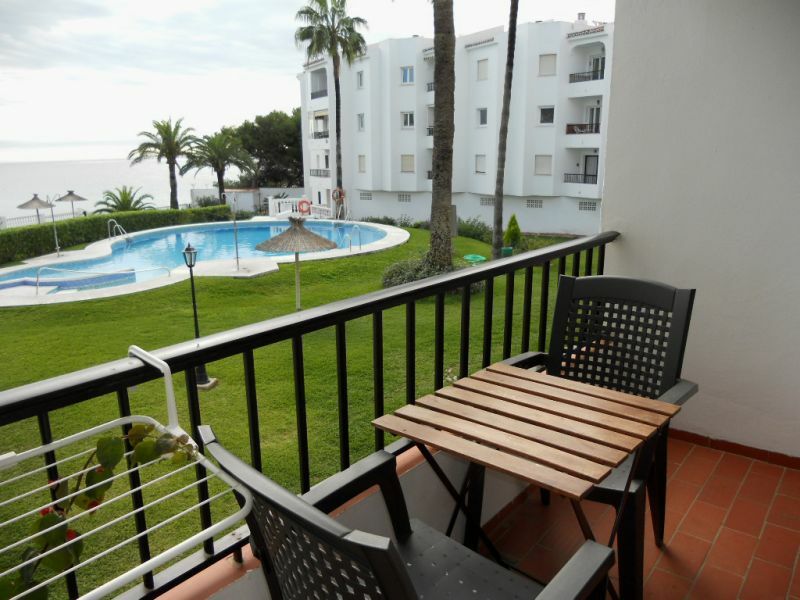 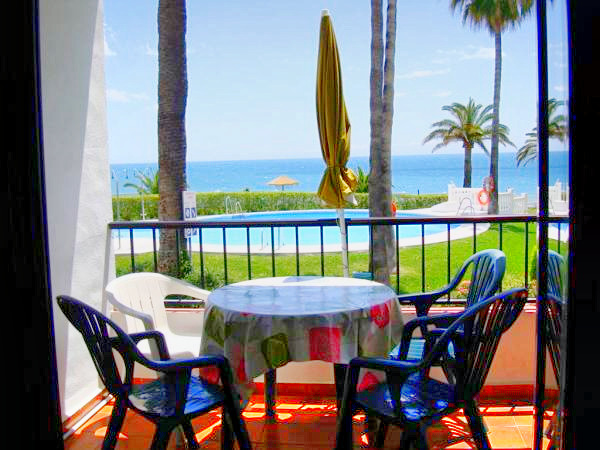 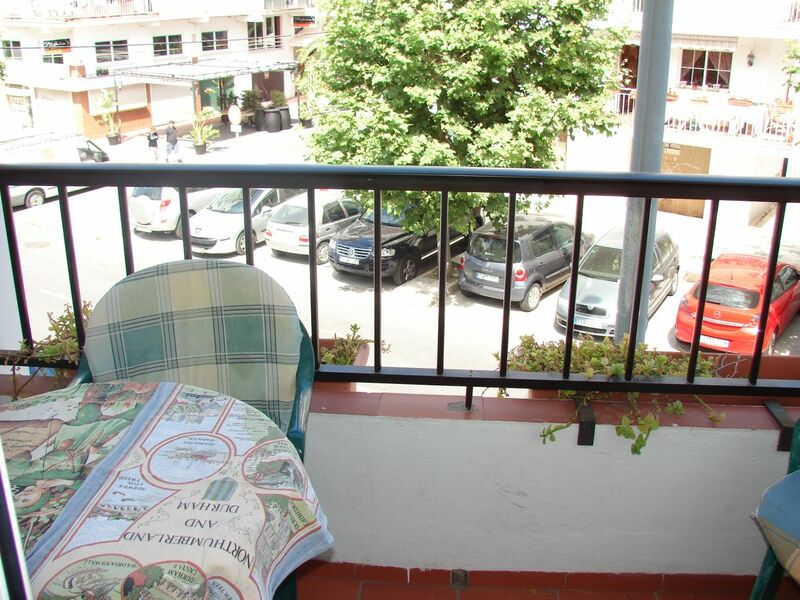 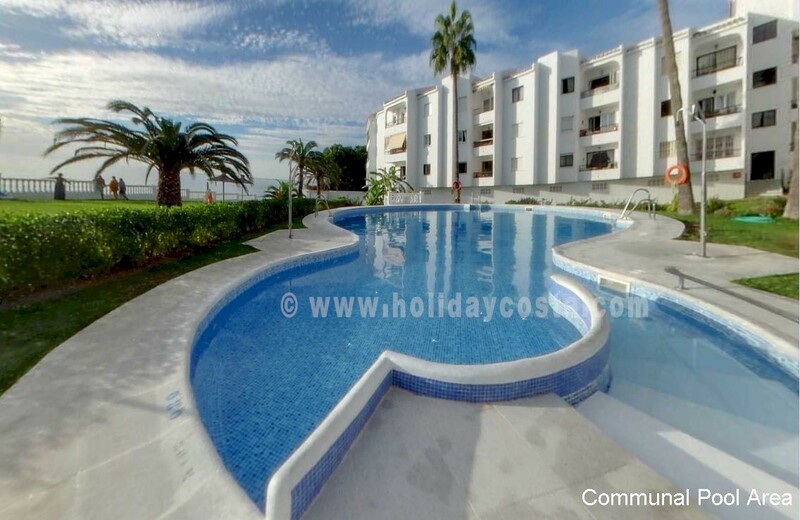 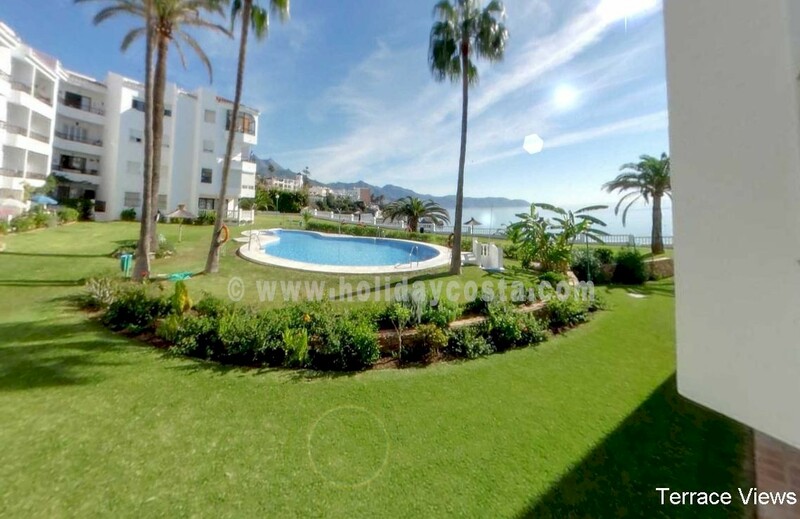 Also being right in the centre of Nerja and a short walk to Torrecilla beach all facilities are easily to hand. 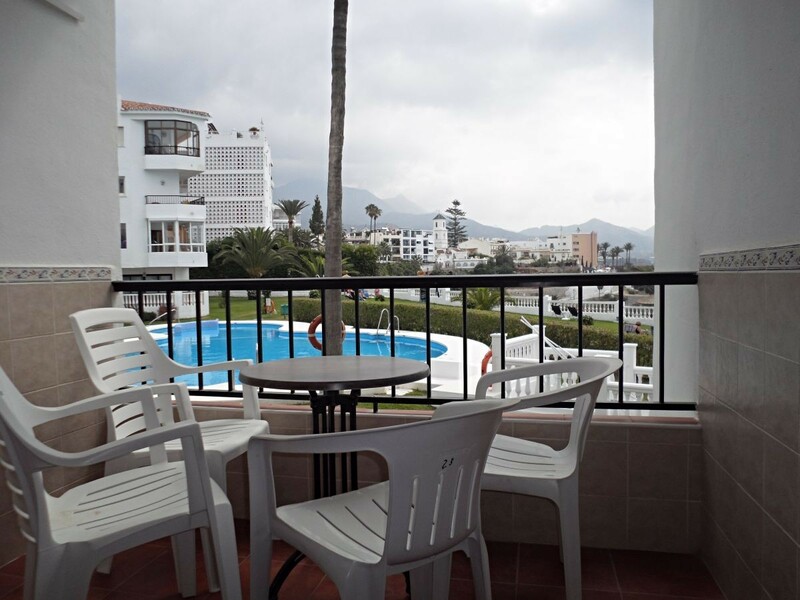 The building is served by a lift and secure entryphone system. 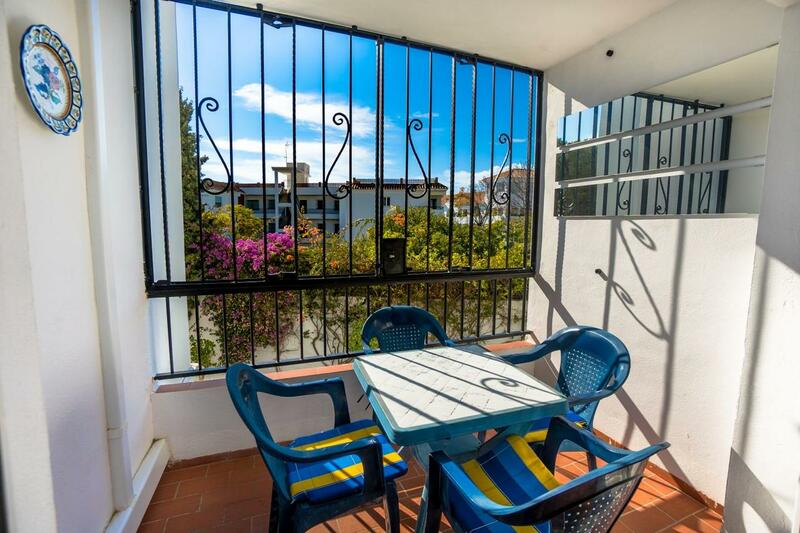 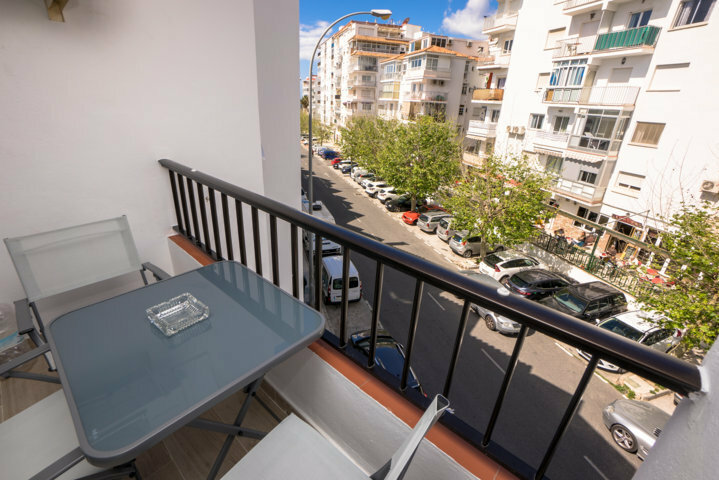 The immediate vicinity is awash with bars, restaurants and shops; the old quarter of Nerja, the Balcon de Europa and Torrecilla beach are all just a few minutes easy walk away.